When you think about it, much of the intellectual property and technical assets of an integration company lies within your computer systems. So, it is critical to have a good management plan for your computer systems. Most integrators are familiar with and have tools for providing adequate security. 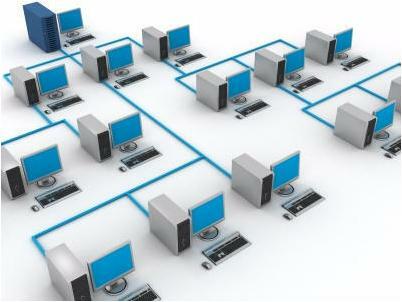 They are generally available tools for creating firewalls and virus protection. But, the amount of attention to data protection can greatly vary from one company to the next. It’s a bit surprising since that data is a huge asset for the organization. And, not just project data, but also business data, customer information, ….